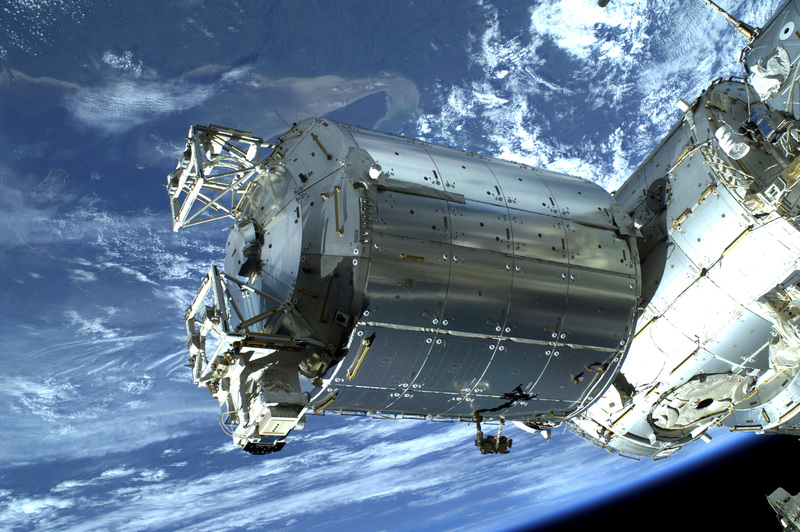 ACES (Atomic Clock Ensemble in Space) is a space mission whose heart is an ensemble of atomic clocks on board the international space station (ISS) and microwave and optical links to compare the onboard clocks to clocks on the ground. 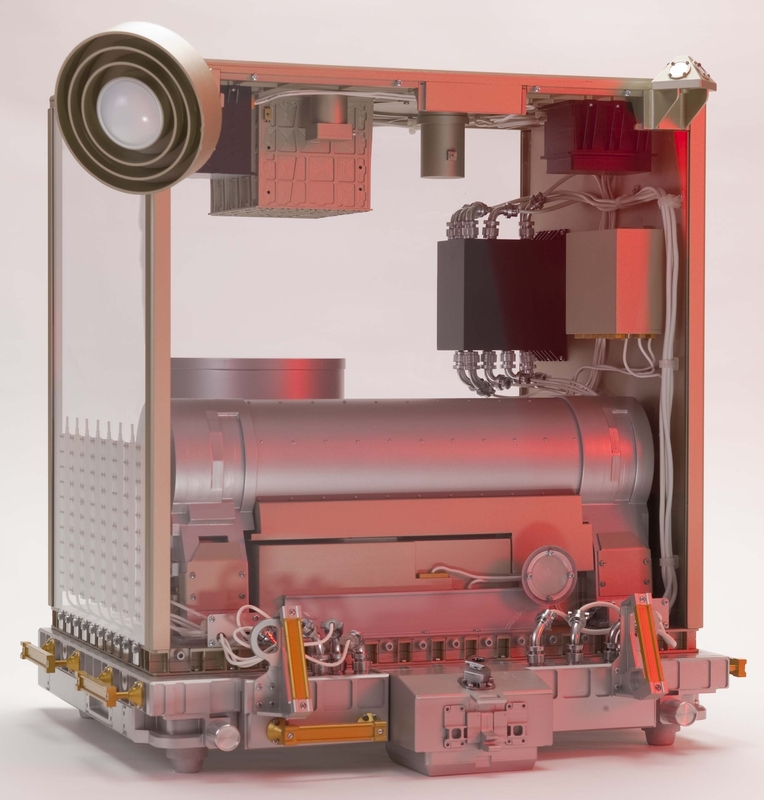 It features a cold atom clock (PHARAO) that will bring unprecedented accuracy into space, together with world-wide dissemination of its time-scale to ground clocks. The launch of ACES/PHRAO is expected for mid 2018. The science objectives are in fundamental physics, time/frequency metrology, cold-atom space physics, study of the ionosphere and geodesy. One of its primary goals is a measurement of the gravitational redshift, a central prediction of Einstein’s general relativity and a fundamental constituent of the Einstein Equivalence Principle (EEP), the experimental foundation of all metric theories of gravitation.